Vietnam has a large population of 90 million; the third largest population for Southeast Asia. Almost 50% of them are under 35 years old. Of this group, there are 2.2 million students. There are more than 50 universities, colleges and other miscellaneous educational institutions awarding IT degrees with different level of sophistication. This diversity in educational environments creates a labor force with a wide range of skills required for the complete development of an IT project. Historically, government funding to universities was limited due to economic sanctions. This, among other factors, caused tuition to be expensive when compared to general family incomes, naturally restricting the accessibility of college and university education. Normally, these limitations would prevent the successful creation of a useful workforce. However, a dedication and passion for IT and its development, found in all levels, has overcome these barriers. Most of this is a result of the sheer effort of the current students and future professionals. The best and the brightest of students study abroad at world renowned universities, then return home to work and share their experience and skills. Only the best students could previously receive an education; they are now running and working many IT companies. This has effectively jump started the development of Vietnam’s IT industry. IT graduates are actively employed and constantly gaining experience in the field under this leadership. The same motivation that carried them through a foreign education now carries them in the present IT industry. 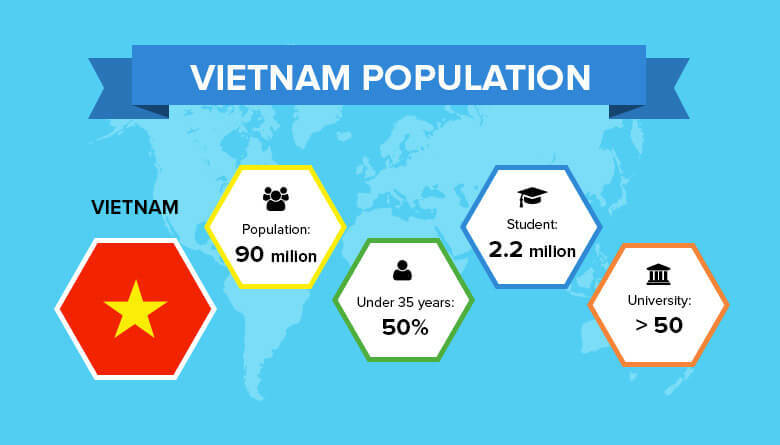 Within the span of a generation, Vietnam’s workforce has rapidly developed. 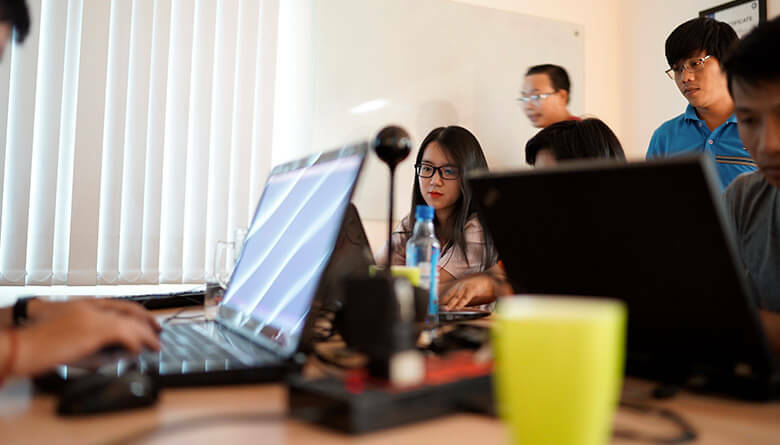 The future of IT education in Vietnam can only be described as very bright; it’s educational system has prospered in spite of these previous barriers. There have been massive changes in the educational system in the last 15 years. Vietnamese universities engage with foreign universities in the Asian region, and those further abroad, focusing on expanded educational cooperation, with an emphasis on research and knowledge exchange. 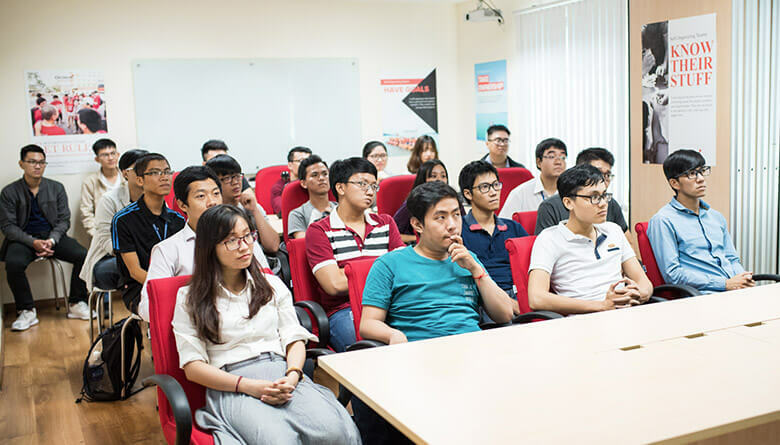 Foreign lecturers are often received in Vietnam, leading to the creation of a robust lecture circuit. University scholarships have increased as well, thanks to greater support from government and corporate sponsors. Universities value these corporate relationships; this has led to mutually beneficial support. Universities gain insight into new and updated technical trends while the companies can help guide education to match emerging trends. These companies then provide internships to promising students, providing jobs for fresh graduates. They can apply this new pool of talent to the demands of the international software market. State support to universities has increased under the direction of the Ministry of Education and Training to make education competitive in the region. Such beneficiary universities include Ho Chi Minh City International University, Ho Chi Minh City University of Technology and Education and the University of Danang. 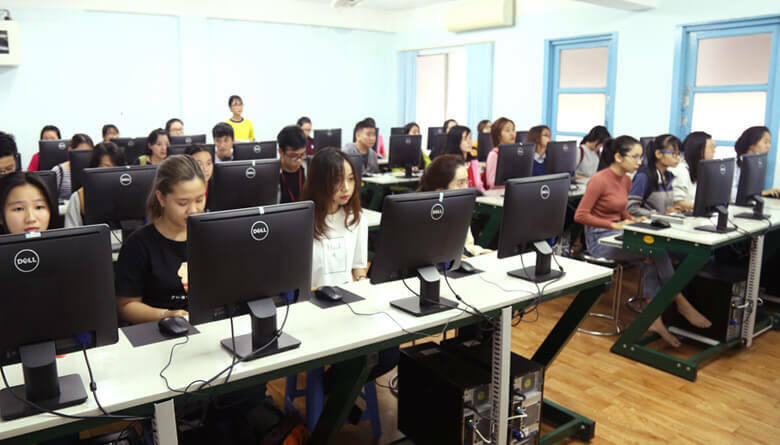 New educational institutions funded from foreign investments are opening in Ho Chi Minh City to meet the IT educational demand with a focus on internationalization. These new universities follow international curriculum standards and teach in English, such as the Vietnam German University and Aptech. Other private universities focus more practical knowledge than theory. Van Lang University and Ton Duc Thang University are two such universities. The combination of both education in technical theory and practical coding practices creates a diverse workforce with a wide range of skills. The educational facilities exist to train students in nearly every aspect of IT. Classical university environments provide mathematical and coding theory for conceptually advanced projects while the corporate sponsored universities provide an education in fast, useful coding. This new future for IT in Vietnam is built with assistance from companies like us. Following the philosophy of corporate social responsibility, Orient Software seeks to improve the IT community through cooperative relationships. We take care to work with and support local universities. We presently have long term Memorandum of Understanding(s) with Ho Chi Minh City International University, Vietnam German University, Van Lang University and Ton Duc Thang University. Orient Software also cooperates with Ho Chi Minh City University of Technology and Education. In these relationships, Orient Software provides scholarships for talented students, free in-house technical training for selected students, internship opportunities, and jobs for fresh graduates. 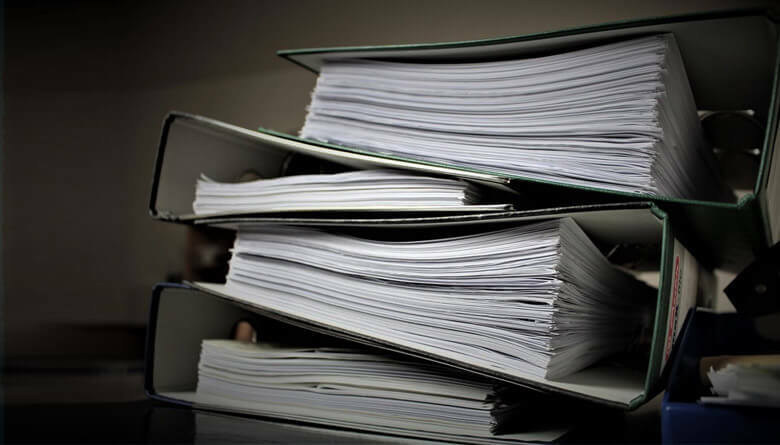 Furthermore, we support universities by helping to update curriculum based on industry demands, providing practical knowledge via company technology presentations, and thesis works. Along with external research through these educational facilities, Orient Software maintains an internal R&D department for projects too niche to share with universities. Our commitment to the community shows in who we employ; 98% of Orient staff graduated from local Vietnamese universities. Our success can only be attributed to their incredible talent. Our staff are highly motivated to meet client objectives. They have excellent capabilities to work with foreign clients; current clients range from locations in Norway to Hong Kong. Geography is not a barrier when the end goal is good, clean software. We would like to extend our workforce to help you meet your IT goals.